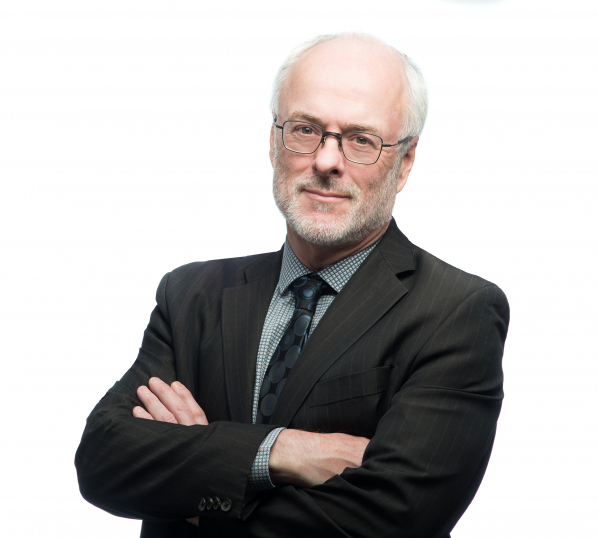 Michael Hargreaves brings more than 38 years of experience to his civil litigation practice. He represents and advises individual and corporate clients on a wide range of legal issues, including personal injury and other insurance matters, estate litigation, construction disputes and corporate issues. Michael is also available to assist with mediation needs, whether as counsel or as a neutral mediator.